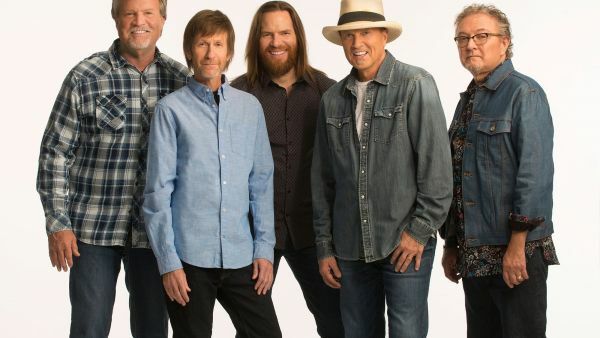 Sawyer Brown established themselves as a goodtime country band, enjoying a string of hit singles in the late 80s with ‘Used To Blue’, ‘Betty’s Bein’ Bad’, ‘This Missin’ You Heart Of Mine’ and a remake of George Jones’ ‘The Race Is On’. In 1983, they took part in the television talent show, Star Search. They won the first prize and a recording contract. The rest is history! Don’t miss this rocking country show at the Roanoke Rapids Theatre.